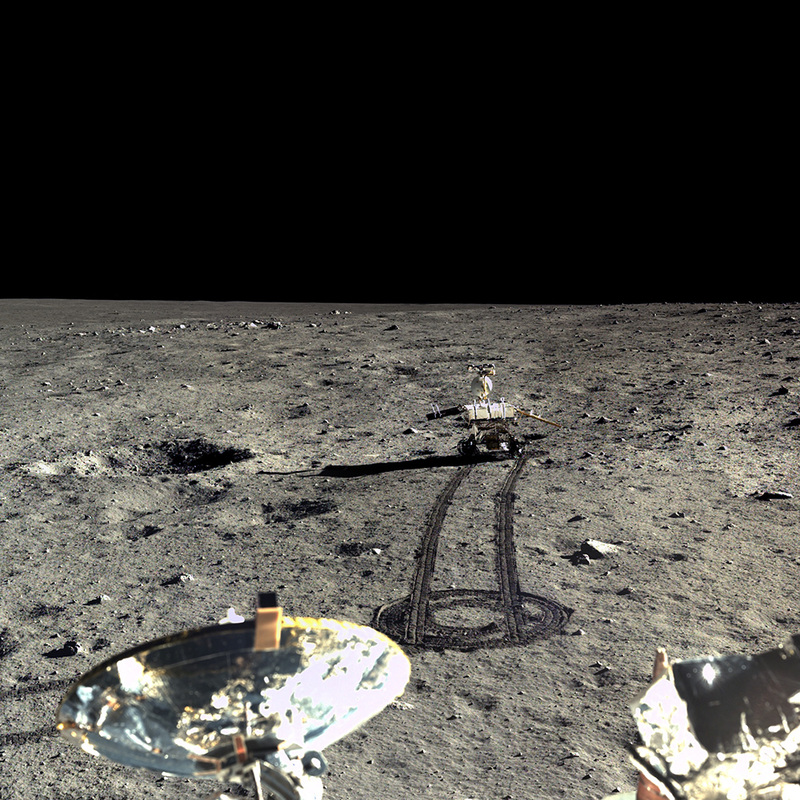 Anyone can create a user account on China’s Science and Application Center for Moon and Deepspace Exploration website to download the pictures themselves. The process is a bit cumbersome and the connection to the website is spotty if you’re accessing it outside of China. Luckily, Emily Lakdawalla from the Planetary Society spent the last week navigating the Chinese database and is currently hosting a suite of China’s lunar images on the Planetary Society Website.